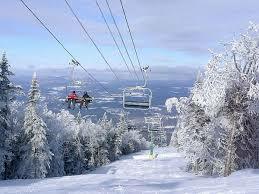 Vermont’s Northeast Kingdom has lots of great attractions. Here are just a few that we’ve enjoyed. We’ll be adding more. 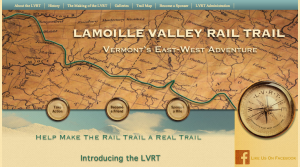 The Lamoille Valley rails to trails goes east for 15 miles to St. Johnsbury through beautiful countryside and 2 miles west to the end of the lake. Some day it will go all the way across Vermont to Burlington. 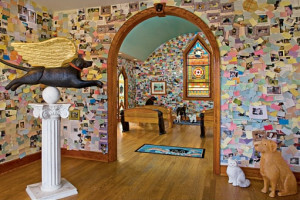 Dog Mountain‘s centerpiece is a beautiful chapel devoted to dogs, surrounded by hiking trails with striking views. All dogs are welcome. 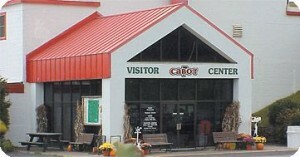 Just 5 miles away is Cabot Vermont, where you can tour the Cabot cheese factory and test many more varieties than you find in stores. Farmers markets in Danville on Wednesdays and St. Johnsbury on Saturdays in the summer. In the winter St. Johnsbury has an indoor farmer’s market twice a month. 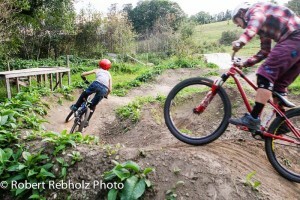 Burke Mountain is about a half hour away, with great skiing in the winter and mountain biking in the summer.